Not enough space at home? Secure your goods with us! Lacking storage space? We are here for you! 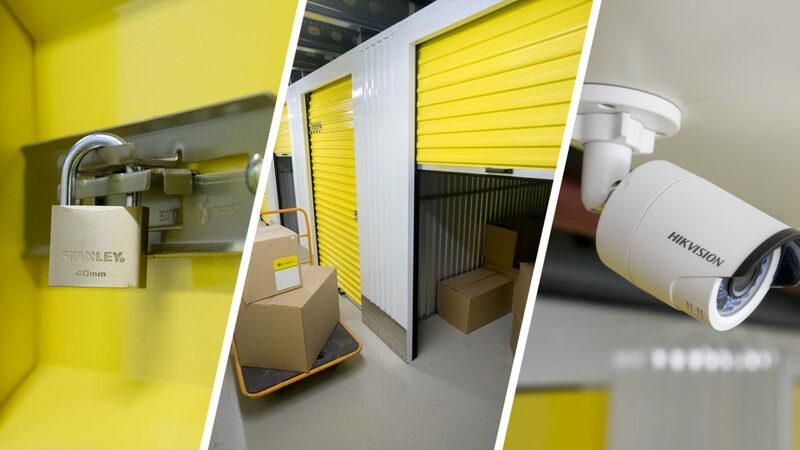 Our goal is keeping items of business and private customers safe because we believe that storing services are more than just a place to leave your unnecessary belongings. 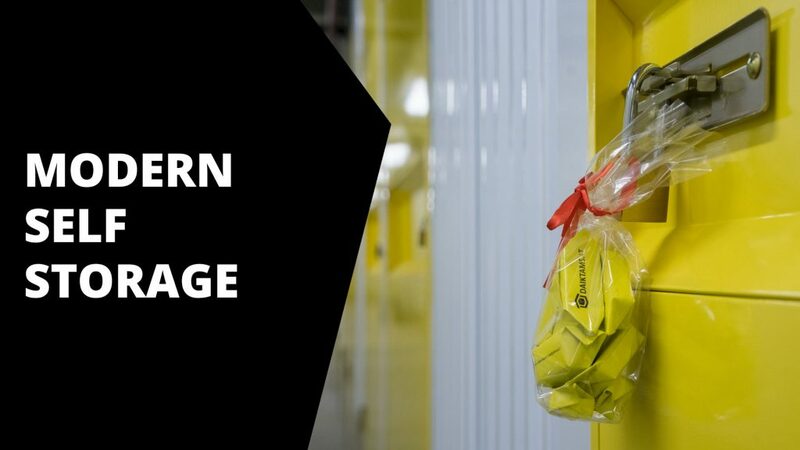 By using our services you will get a storing space fitted to your demands and needs together with insurance and 24/7 security. 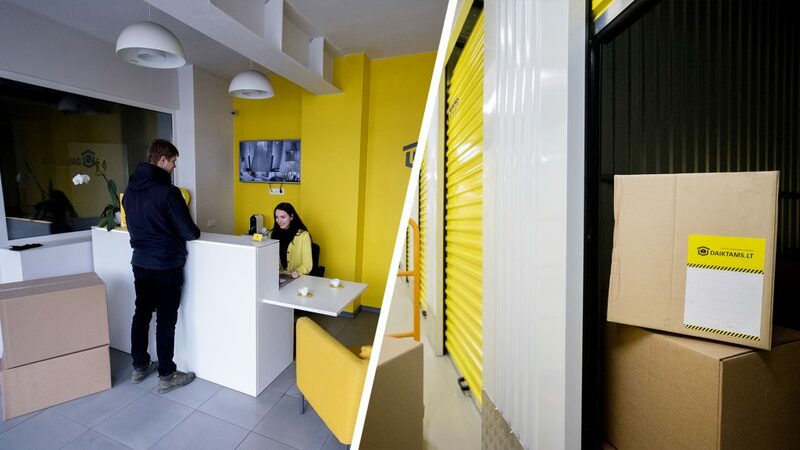 We value our customer's belongings thus we designed a place for property management where your time, efficiency and convenience is key for providing services of highest quality. 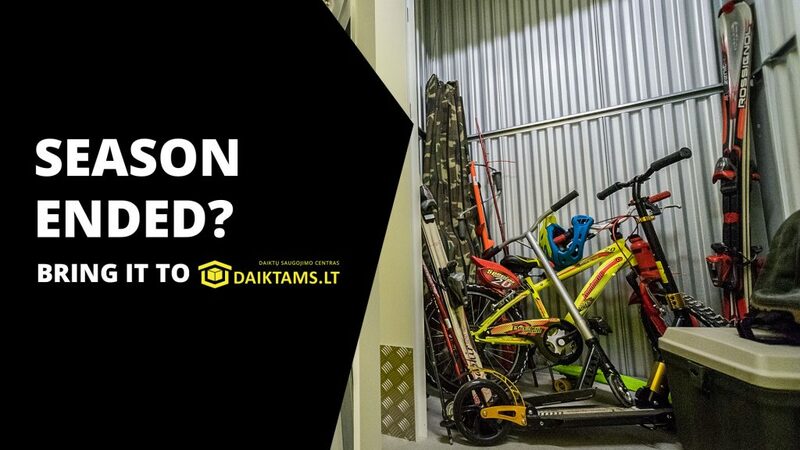 The first specialized fur storage center in Lithuania - "DAIKTAMS.LT"